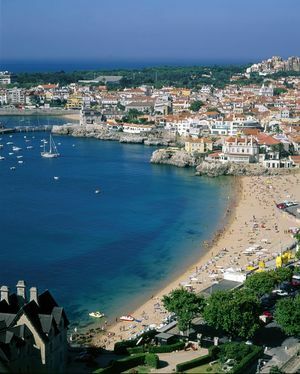 Cascais is a municipality located only 30 minutes away from Lisbon, the fifth most populated town on this district. 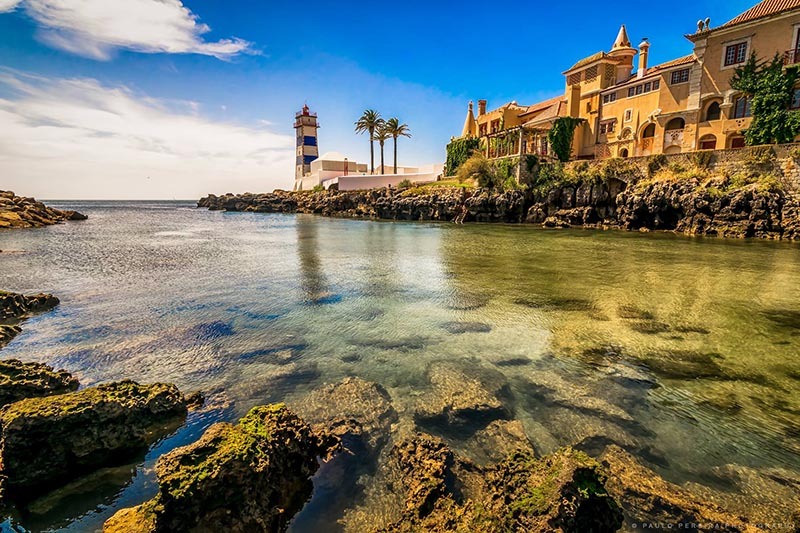 Cascais is one of the most appreciated touristic destinations of this region, both by tourists and locals who seek not only for it beautiful beaches yet also for its city centre filled with typical restaurants, traditional shops and many activities. 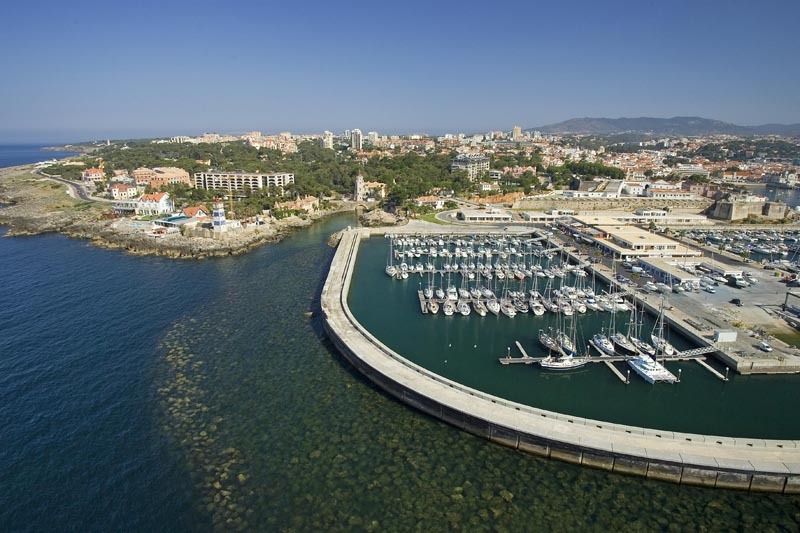 Cascais has been trying to satisfy tourists and improve its inhabitants quality of life by providing better facilities and organizing several cultural, sports and musical events. Cascais also has several natural resources as the Sintra-Cascais Natural Park, the Marechal Carmona Park, the Condes de Castro e Guimarãoes Museum Gardens and several protected sites as the Guincho Dunes. 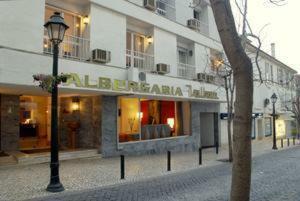 Since 1870 Cascais has been considered a perfect holiday site for the european royalty which always encountered on its shore a place to rest and even live during their exhile, as the King Humbert of Italy to whom many streets and monuments are dedicated. 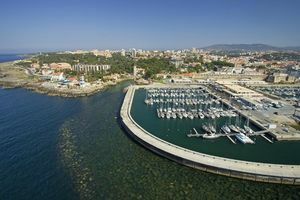 Its cultural heritage is also very appreciated and exhibited in many places as the Cascais Cultural Centre, at the Paula Rego Stories House and even at the Cascais Fortress. Cascais has many beautiful beaches, culture and traditions which you’ll surely never forget.